Last time, I shared the story of Tony, who’s concerned about his executive management team’s plan to implement a new enterprise resource planning (ERP) system. If you recall, we discussed why his company’s ERP implementation will work great for the accountants and maybe some other departments like sales. But it’s not going to serve the needs of the maintenance department. Now ERP evaluations and implementations are very complicated and take a long time to implement. And, let’s face it, the maintenance team is usually the last on the list. So Tony has some time to figure out an approach that will meet both his executive team’s goals and his maintenance team’s needs. In my last post, I explained the difference between a System of Record (a data repository of an organization) and a System of Engagement (a task-specific tool for capturing data). Tony’s MPulse Software, Inc is a System of Engagement, while the proposed ERP solution is a System of Record. But these systems can work together. 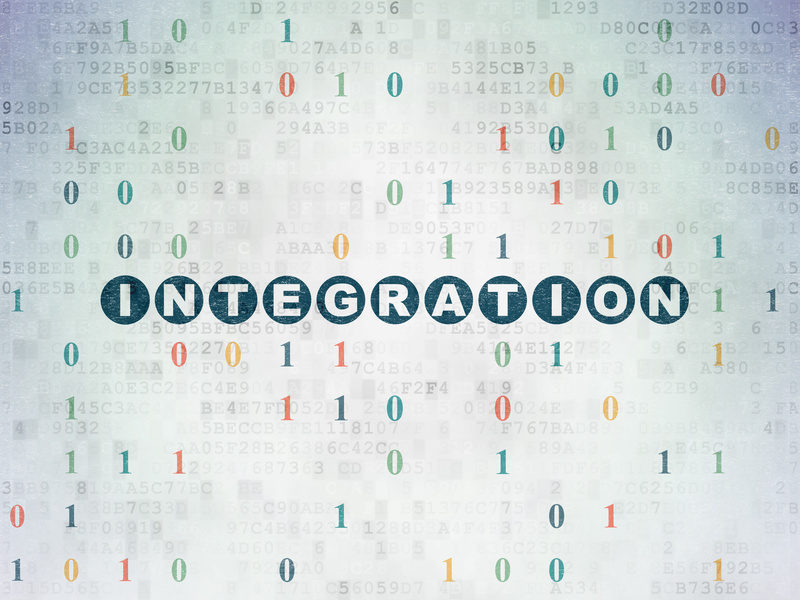 You may have heard the term “systems integration,” which is shorthand for connecting different software applications so they can easily share information. Tony can use MPulse’s DataLink Integration Adapter to connect the systems as required. MPulse DataLink provides a flexible, loosely coupled architecture designed to connect with other available data sources. Loose coupling refers to the interconnection of components in a system or network so that those components depend on each other to the least extent possible. Loose coupling helps reduce the overall complexity and dependencies between systems. Loose coupling makes software more agile, enables quicker change, and reduces risk. In addition, system maintenance becomes much easier. Loose coupling is particularly important in the B2B world, where business entities must be able to interact independently. More and more companies are realizing that the right System of Engagement (like MPulse) provides the best way to sync data with the System of Record—with the added bonuses of better user tools as well as cheaper and significantly easier implementation. Many of our MPulse customers have a corporate System of Record in place, and the maintenance team uses MPulse as their ongoing appropriate System of Engagement. With systems integration, the executive team gets the data they want, and the maintenance department uses the best tool for their jobs. Everyone’s happy. As an added bonus for Tony, this plan also reduces tedious administrative work for his maintenance team, so they can focus on more important tasks. That’s a good strategy, but how can Tony get his managers on board? That’s our topic for next time.